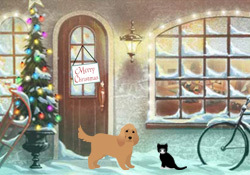 products, books, tools etc on this page and from the side bars. We make no money from this App. Or you can buy the Kindle Version from this link or The Book Version and we get a few pennies to put towards manifesting The Centre. One day, as Louise was desciding on the number of photographic prints to run, the Angels wished her to link their messages to the Prints. Enjoy their collaboration as you meditate on their message and the communication from the print. when attending a workshop, group, or meeting. Email freeyourspiritclients@gmail.com to order or for more information. 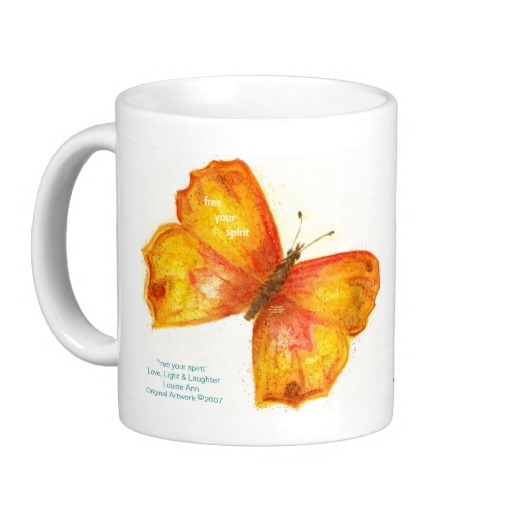 'free your spirit' Louise's Step 1 Butterfly Artwork metamorphosed into a mug for anyone to enjoy. Click on picture to purchase. Established in 1987, Kindred Spirit magazine features ancient wisdom traditions, spiritual path philosophies, personal development paths, ecological issues, innovations in complementary therapies, subtle energy healing and the latest breakthroughs in holistic science.